Hey y'all! I'm sorry that I have missed the last couple weeks. We were evacuated for Hurricane Florence and just got home on Tuesday. Our area got hit hard, but it is so good to see everyone helping others. Enjoy this weeks features! Please follow your hosts on one or more Social Media Platforms. We'd love to connect! 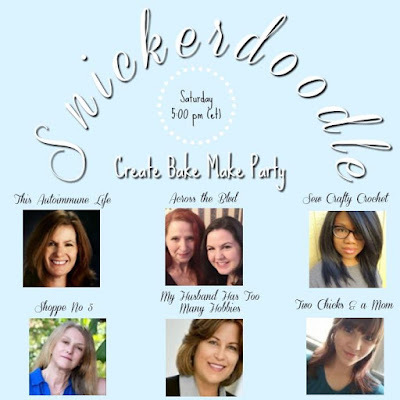 Please let us know you’re following from Snickerdoodle Create, Bake, Make. 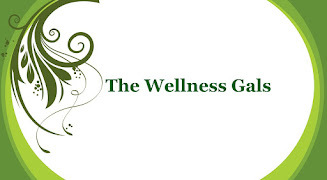 We’d love to follow you back! 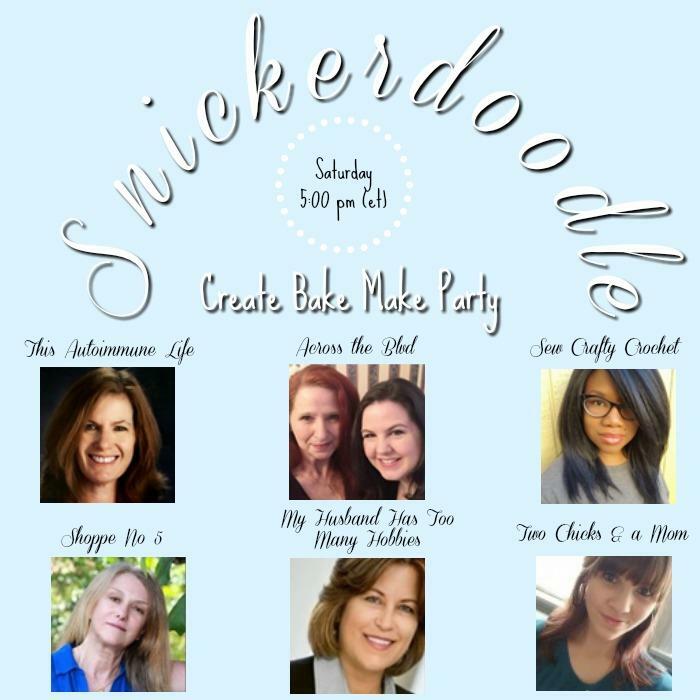 We'd love for you to add our logo to your party page! 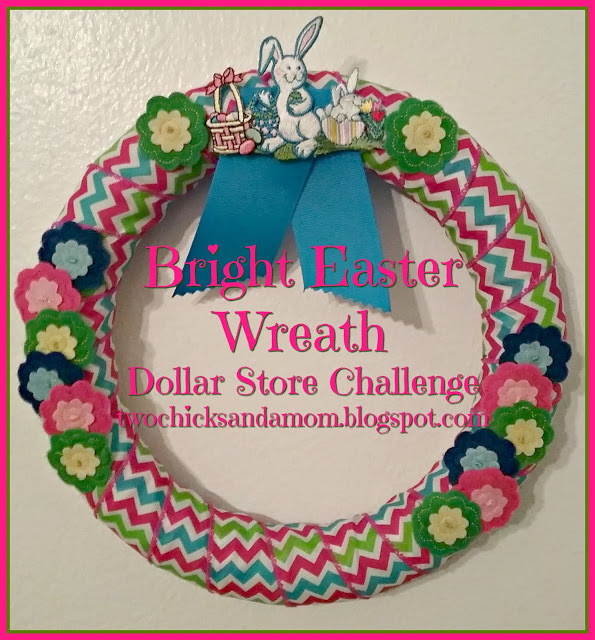 It's a great way to give you even more exposure! 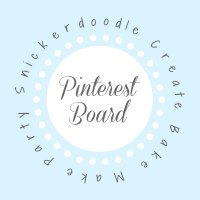 After you link up at the party, follow all of the co-hosts on Pinterest and then send an email request to join the board to acrosstheblvd@gmail.com. 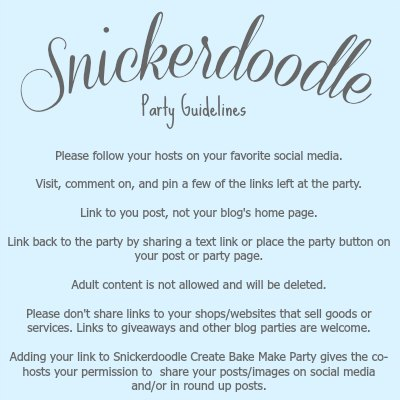 Please include a link to your Pinterest Profile as well as the name of your blog. 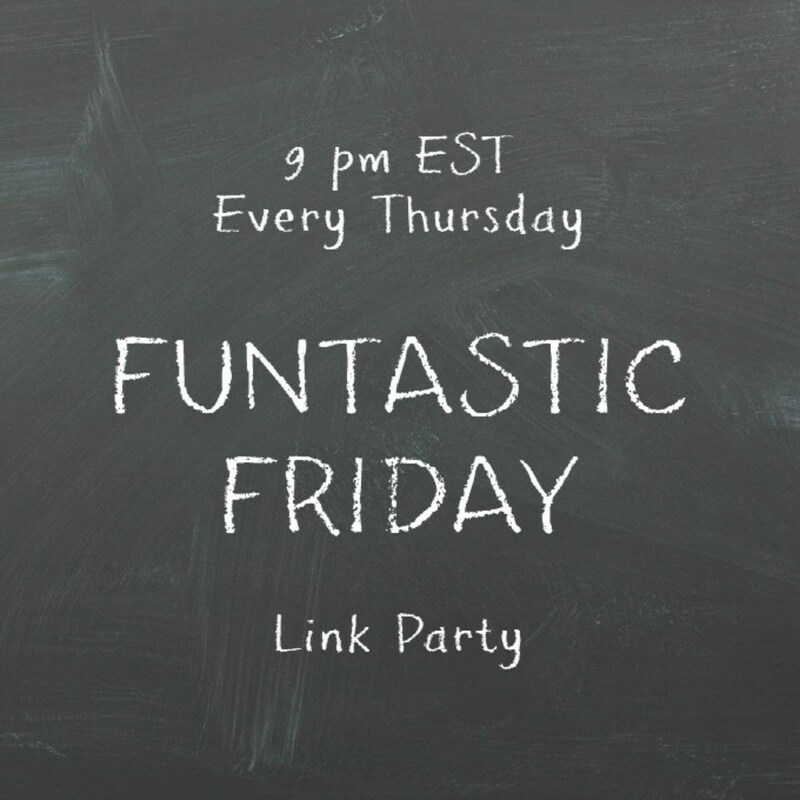 Features are pinned to our Party Board. 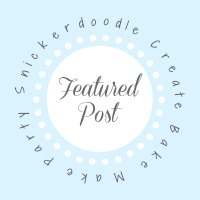 Let others know you were featured by displaying our Featured Post Image on your blog. This Autoimmune Life shared this adorable Halloween Painted Clay Pot Tutorial. 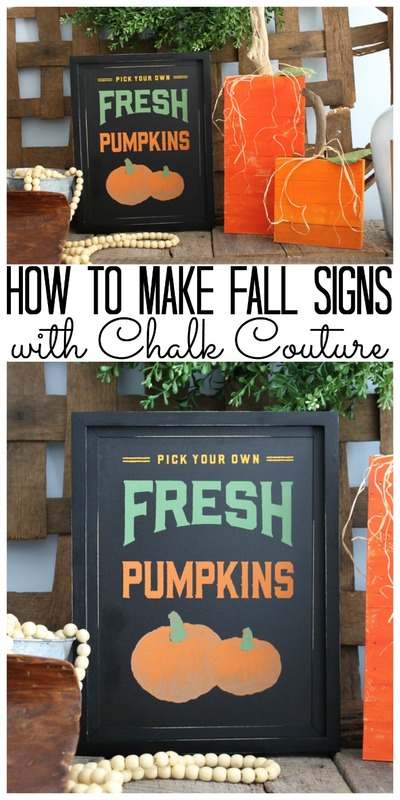 The Country Chic Cottage shared this cute Fall Signs with Chalk Couture. The Red Painted Cottage shared this delicious recipe of Lori's Famous Pumpkin Chocolate Chip Bread. Birds Party shared this fun Woodland Birthday Party Kids Table & a Surprise! Kelly Lynn's Sweets & Treats shared this delicious Cinnamon Streusel Muffins with Hefeweizen Drizzle.